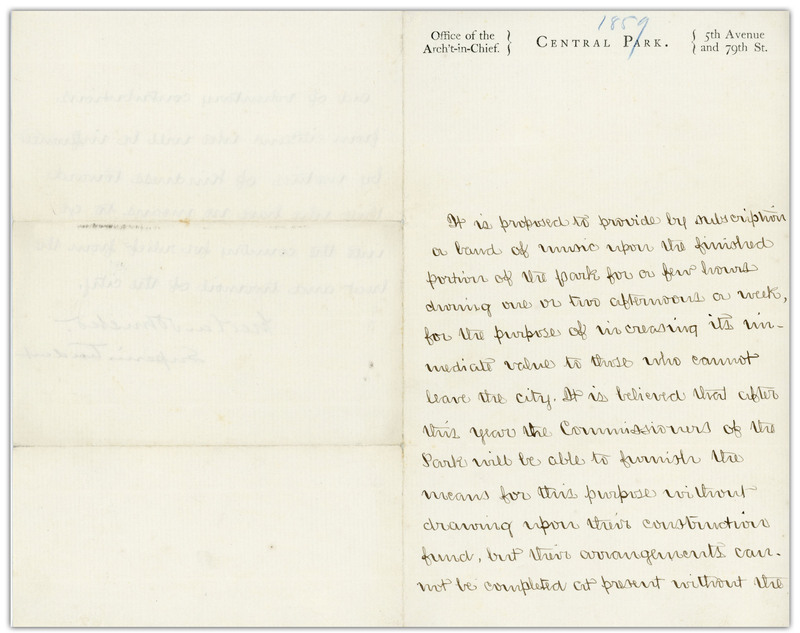 The following letter was written while Olmsted was Superintendent of Central Park and was managing the construction of the open space he designed. The letter requests volunteer participation from a local musician to help draw the public to the city’s most famous green space. In the letter, Olmsted describes his social perception, tremendous commitment to egalitarian ideals, and how these beliefs translate to his obligation to provide managed open space for passive recreation and enjoyment, particularly for those who do not have the means to leave the city environment. Olmsted famously advocated that “common green space” must always be available to everyone and was to be defended against private encroachment. These principles are now considered fundamental to the idea of a “public park,” but was considered groundbreaking thinking in 1859. 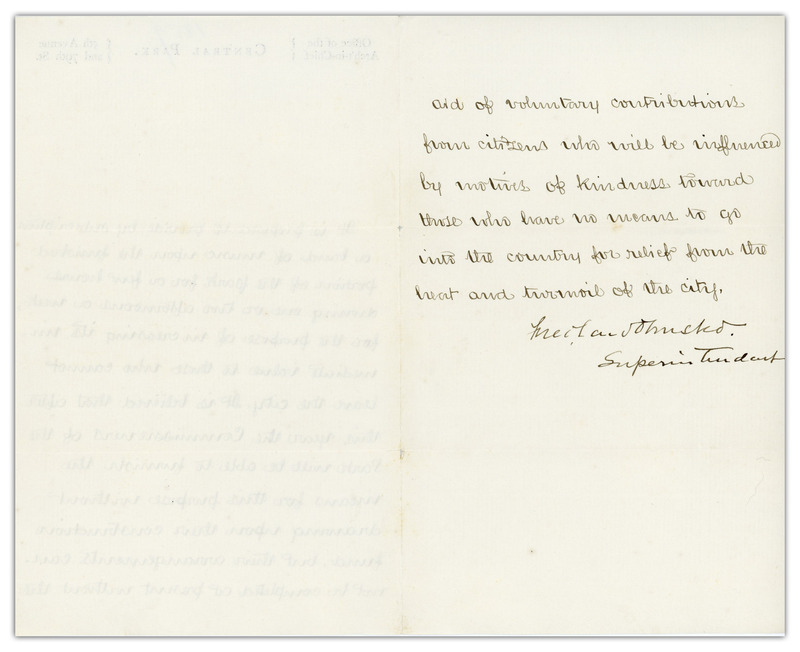 The handwritten letter will be auctioned by Nate D. Sanders Auctions on December 13, 2018. 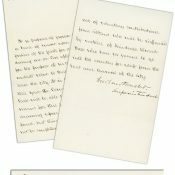 Bidding for Olmsted’s letter begins at $35,000. 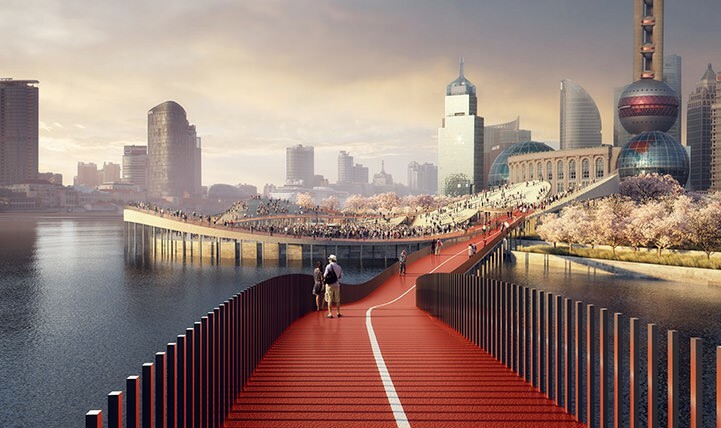 The Landscape Architecture Foundation’s Landscape Performance Series received the 2015 Award of Excellence in Communications as part of the American Society of Landscape Architects (ASLA) Professional Awards. While the initiative has been around for a few years, the new LandscapePerformance.org website was launched only about a year ago. Here, we review this new website, which is a total revamp of the Landscape Performance Series, with the resources repackaged in a clean, elegant design. The website focuses entirely on landscape performance, which LAF defines as “a measure of the effectiveness with which landscape solutions fulfill their intended purpose and contribute to sustainability.” Landscape performance includes environmental, social, and economic impacts like flood protection, carbon sequestration, educational value, and operations and maintenance savings. 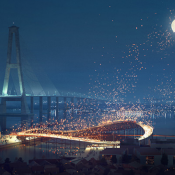 The Landscape Performance News blog and Watch List showcase interesting happenings from new research on the benefits of landscape to reflections on the promise of smart city technologies. 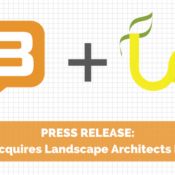 The heart of Landscape Performance.org is the four main resources that LAF compiles and produces. The Case Study Briefs of high-performing landscape projects now number over 100. They include measurable environmental, economic, and social benefits and cover a wide range of project types, sizes, and locations. The Fast Facts Library has some 120 summaries of benefits of landscape from published research. The Benefits Toolkit contains 23 online tools and calculators to estimate performance. And the new Collections are the above content compiled around different themes, some by guest curators who share their own unique insights. The streamlined design, use of images, and new filtering capabilities make it easy to use. LAF has added tags like “Active Living” and “Complete Streets” as an alternate way to browse the content. Another smart addition is the Related Content column to help users discover more relevant items. And for the truly research-minded, LAF has made the entire database behind their Case Study Briefs downloadable, so that anyone can analyze the collection to see whether certain benefits relate to project type, size, budget, etc. We think the new website is an excellent resource for all of the above. What are your thoughts of the new LandscapePerformance.org? Use the comments section to share how you are using the website, what resources are most useful, and what you’d like to see more of. Urbanization is occurring rapidly – not just in the United States, but globally – and squeezing people, transit, and housing into denser and denser areas. This shift isn’t just about buildings and roads, of course, it also affects it affects the way we plan, integrate, and care for urban nature. Given that trees and plants are more important than ever in ultra-urban areas – and that highly developed environments are the most difficult for nature to thrive in – the stakes are being raised on urban greenery. 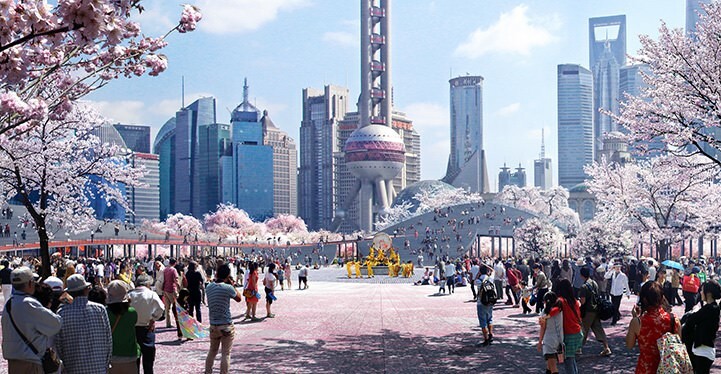 Yet cities need nature, and nature needs cities: how and where will designers meet the challenge to bring nature to the built environment? This was the topic of an April 16 roundtable discussion and design charrette co-hosted by DeepRoot and The Landscape Architecture Foundation at the SvR offices in Seattle. The event was attended by about 20 people across various fields, including landscape architecture, planning, engineering, arboriculture, and more. By sharing challenges and ideas across disciplines, the participants collectively gained a new understanding of the opportunities to integrate nature more effectively, from conception and design to construction and maintenance. Everyone knows about high profile projects with huge budgets and dedicated maintenance. These tend to be the glossy and award-winning but, while lovely, they don’t represent the vast majority of projects. What would it take to bring standard of care that high profile projects receive to the public realm? What if the public right of way got the same amount of attention and interdisciplinary cooperation – and budget – as flashy, higher-profile projects did? 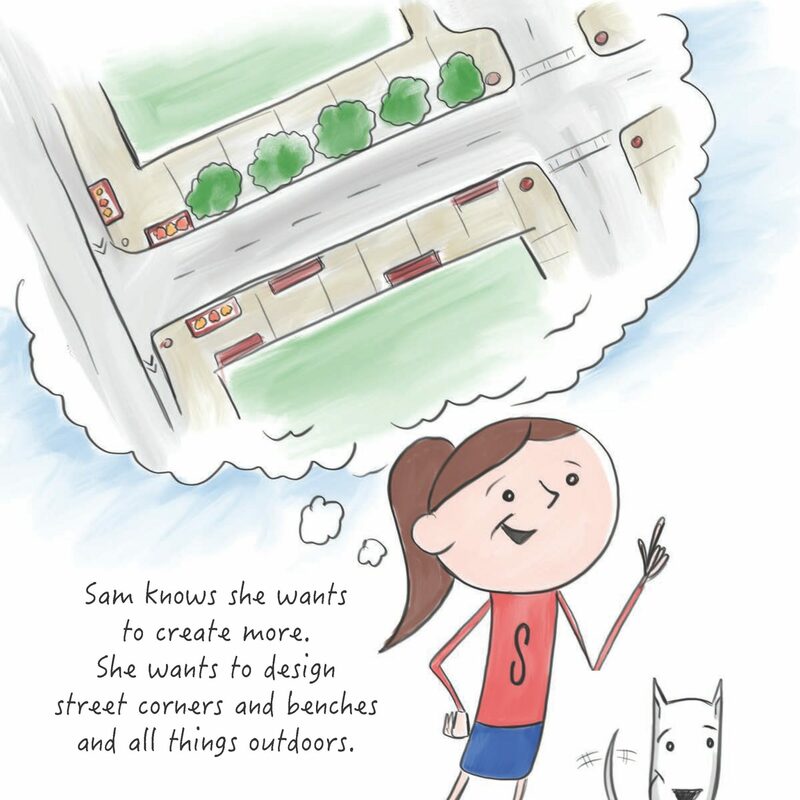 It could meaningfully alter the role of nature along average sidewalks and plazas. Most planners and designers already have the notion that cities are composed of various systems based on the movement of people and transit – but what about the ecological systems of the built environment? 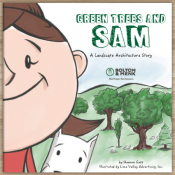 The urban forest embodies this more than other green element. Streets are, in many ways, the landscape of the city. We should be treating their design and maintenance accordingly. 3. Get out of your silo! There was widespread agreement among charrette participants that there is not enough cross pollination between disciplines where designing for “normal” urban nature is concerned, and more collaboration is necessary in order to be successful. What is the role of the designer in treating urban nature as a tool to create successful spaces? We ask a great deal of our urban nature – we want it to thrive in a harsh environment, at low cost, with minimal space and little or no maintenance. We ask so much of it because we crave it, and it is so precious in the built environment. The question on April 16 was how to move beyond nature as something ornamental and into nature as something essential. There are no easy answers, but if there was one fundamental call-to-action that came out of the event, it was to look at sites as whole systems, not simply a collection of disparate elements. A cross-disciplinary approach is essential to achieving that, along with encouraging new approaches and new design solutions. DeepRoot is putting together additional videos and several blog posts based on the day’s discussion, so stay tuned to their blog. Tell us: What are the challenges you face integrating nature into the built environment?